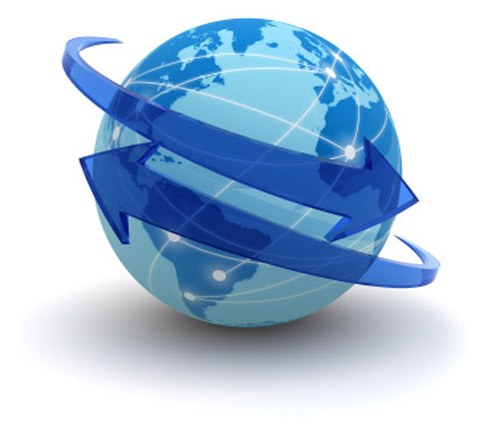 Baker Wanless provides a wide range of Flexible Sourcing Solutions to their clients from different sectors that are looking to review, monitor and reduce costs around the globe. 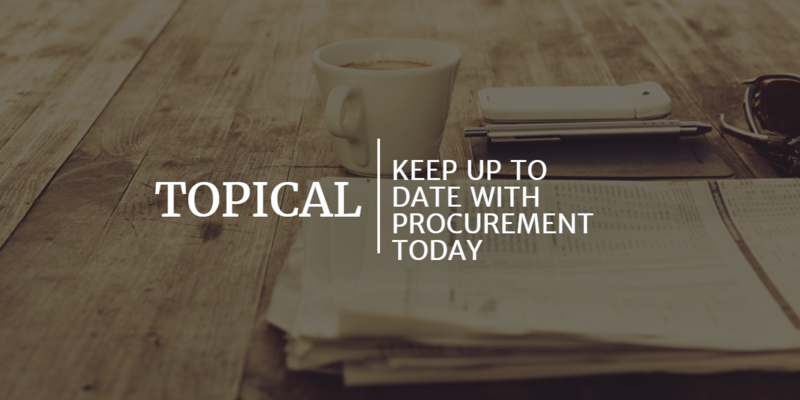 Many large businesses use consultancies like ours to provide additional or specific resources to identify opportunities to reduce costs, find alternative suppliers to their incumbents or simply to accelerate the speed of their procurement projects. In the last 3 years, we have helped our clients to buy the ‘same for less’ by addressing £384.7m of spend across goods and service contracts, identifying savings of £47.5m (12.35%) on spend. This is the power of eAuctions. Our average return on investment ratio is 30:1 meaning on average for every £1 spent with us, we find £30 to give you back in savings. We also guarantee to save you money or you don’t pay us. Why is it important to consider new suppliers? New suppliers can provide a vital role in challenging the incumbent supplier. Often in our experience, clients will wish to remain with their current incumbent supplier. This is typically due to the evolved relationship between the companies and the potential cost of changing suppliers. However, by considering new suppliers and using a format such as a Ranked Reverse eAuction, you drive competition for the tender in a fair and transparent manner. 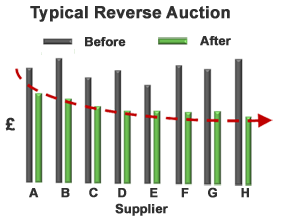 An eAuction also provides the ability to deliver price compression. Creating an environment in which all suppliers are inclined to offer their best value, this might be of particular importance if a single supplier is unable to facilitate the long-term demand. One key feature that we encourage is ethical bidding, ensuring that suppliers offer values that are sustainable in the long term for their business. The importance of this can be highlighted in cases where thorough research hasn’t been done by the supplier prior to negotiations. Stay tuned for parts 2 and 3 where we discuss cost avoidance and diminishing returns.